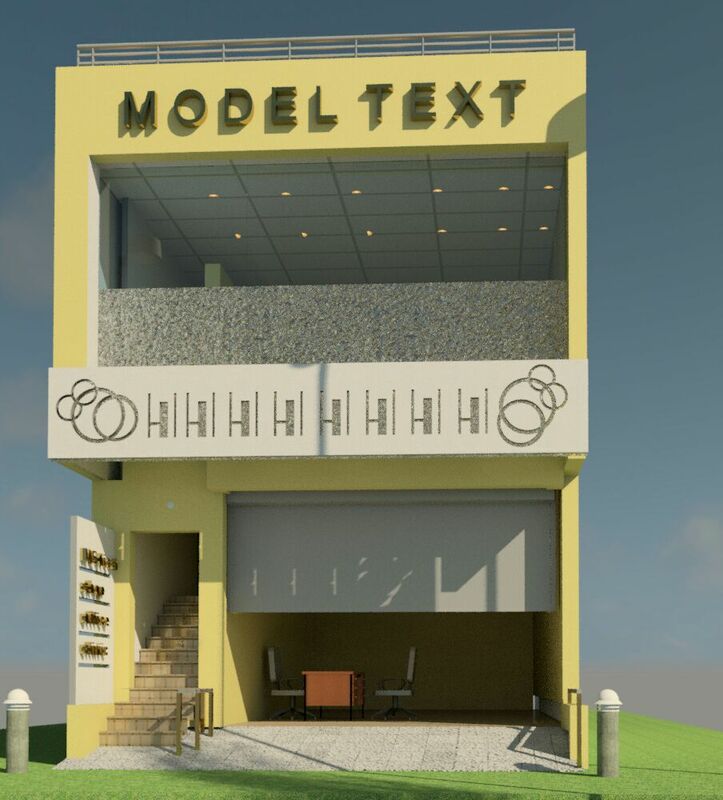 A view of a commercial shop made in Revit. 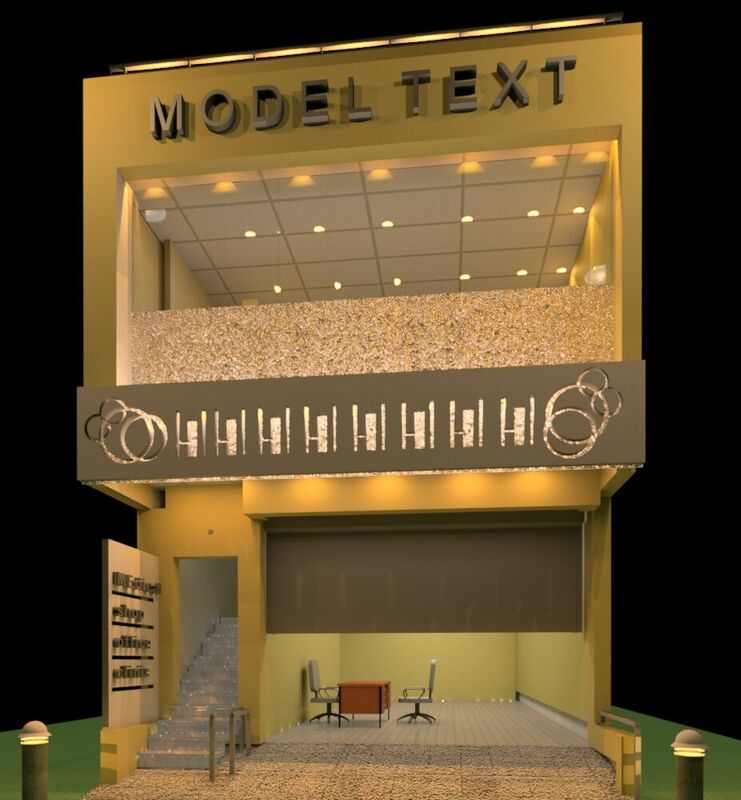 We have designed this model for one of our client Mr Seksri based out in indore. We are developing an entire building as an expert Civil & Architectural Consultant.